The wonderful car which has been launched before two weeks. Now it's the time to bring you the feedback about Maruti Kizashi, the feedbacks has been came from Delhi, Bangalore, Mumbai and Pune. As we all know Maruti is one of the leading automobile manufacturer in the Indian market and with the launch of this stunning model Maruti made it clear that the company wants to leave a immortal mark in the luxury car segment. Maruti is trying its level best to achieve its goal, which is clearly figured out with the launch of its new car Maruti Kizashi. On the other hand the company has received mixed reviews for its car Maruti Kizashi. Well, it has been witnessed that people are saying that since the company stepped into the Indian market it has been known for producing economical, small and compact cars like Maruti 800 or Maruti Alto which has been liked by the people very much. Now, the company wants to change its image with its new venture Maruti Kizashi, though Maruti has the image of common man car manufacturer, people are a bit afraid in spending so much of money on the brand. One of the buyer added his comments in the concern that the companies who have ruled in the luxury car market not only in India but across the world like Skoda or Honda will definitely get an edge over Maruti specifically in luxury car segment. Another buyer from Delhi gave the same feedbacks on the brand. On the other face of the coin, some costumers who are the brand conscious and loyal towards their oldest brand Maruti have appreciated its efforts. Well, the another factor which is the hindrance for Maruti Kizashi is Price, which is varies from Rs. 16.50 – 17.50 lakh for its two variants o offer, the elegant and sporty designed Maruti Kizashi has been affixed by a 2.4 litre petrol engine, namely the J24B engines. The stunning sedan has the capacity of churn out 185 bhp and 230 Nm torque. 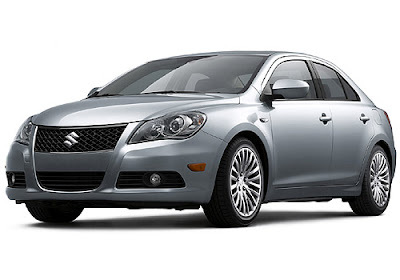 Maruti Kizashi is available in both six-speed manual and variable transmission. With all these characteristics it has been proved a perfect package to serving its costumers and has been constantly bringing something very new for them. 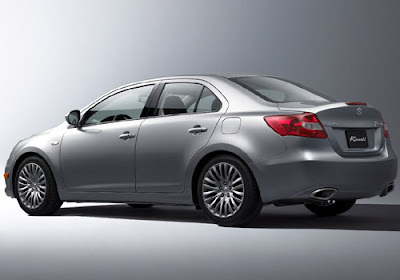 Maruti Kizashi is looking forward to achieve the great heights in the luxury car segment. 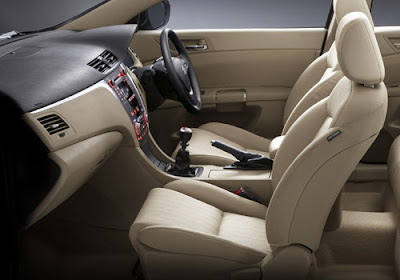 Maruti SX4 diesel to launch tomorrow. Maruti Suzuki reports a decline in its export.